Yesterday, I went to have lunch at this amazing place. I had vegetable soup, brown rice, tofu, salad, and house tea. It was saturday afternoon and I was going to go to the movies after. Even tough I just had lunch, I was feeling a little weak. I’m not sure if it’s only me. But, I loooovvvveeee and feel the need to have snacks almost right after lunch. 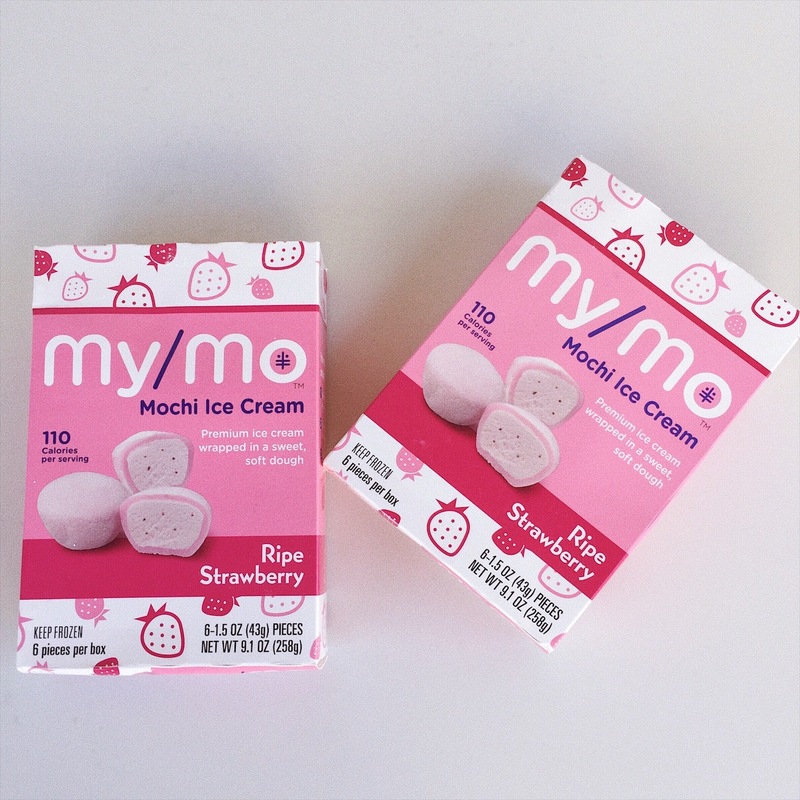 And, my favorite snack to have is either a fruit or my lovely My/Mo Mochi Ice Cream. 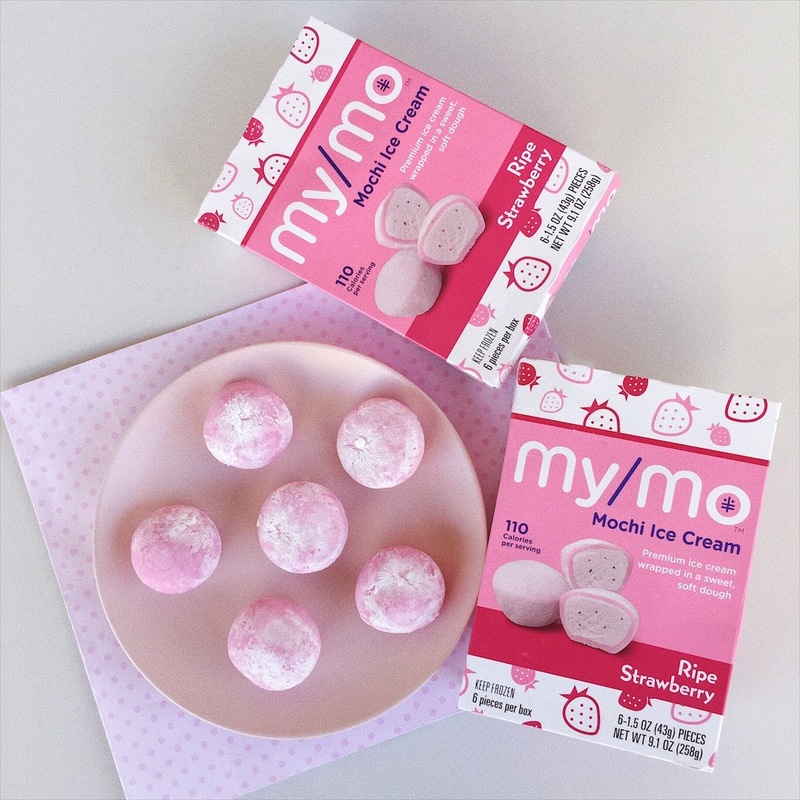 My/Mo Mochi Ice Cream is the perfect boost I always need. It just makes my afternoons brighter and happier. My tummy and heart feel so satisfied anytime like yesterday when I treated myself with this delicious and healthy snack. Like yesterday I usually get two boxes, one to share and one for me 🙂 because I can’t get enough of how creamy it is, and it’s like I’m in heaven. So my lovely angels you too must try it and make it part of your summer adventures. You’ll bite and savor the amazing flavors. Please try it and let me know how much you love it. Sweet mocha exterior and velvety ice cream interior…mmmh what are you waiting for?! follow @mymomochiicecream account on Instagram. 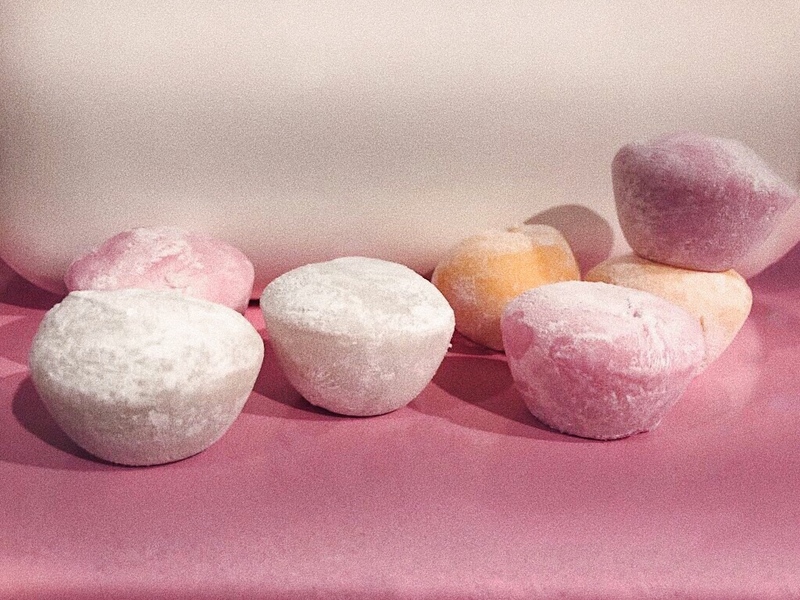 ✨ tag 2 friends you would enjoy a years worth of My/Mo Mochi Ice Cream with. The contest is running June 21st – July 18th and the winners will be selected on Wednesday, July 18th. Offer terms and eligibility requirements (ex: age and residency restrictions). 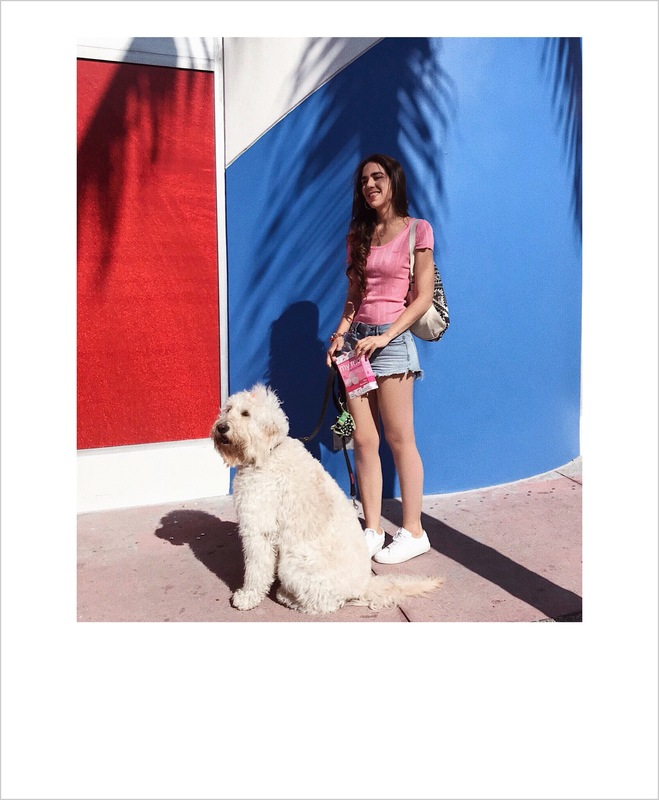 The contest is open to legal US residents ages 18 and older and this promotion is not endorsed by Instagram. This looks so tasty and delicious! Thanks for sharing and great giveaway. 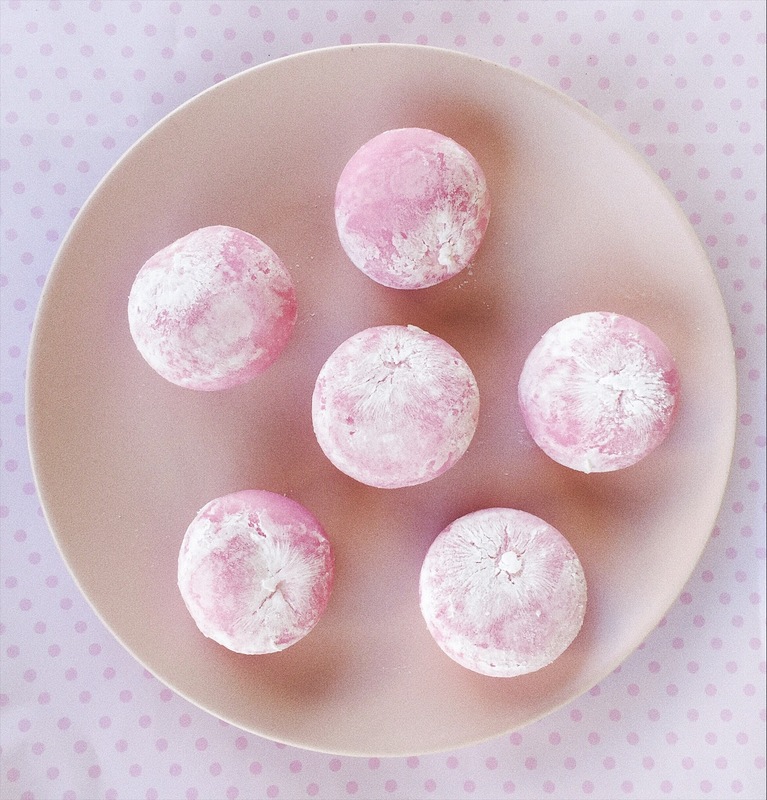 I love mochi! My hubby and I pick up a box every time we’re back from travelling. These are great and perfect for summer. Have a nice week! That looks so tasty!!!! I want some! This ice cream looks so yummy! I want to try it.